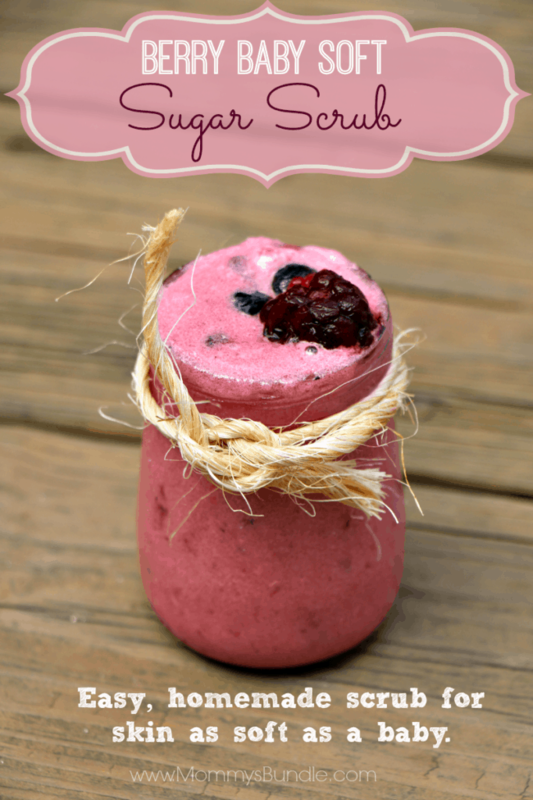 Want to make a quick and fun natural body product for you or a loved one? 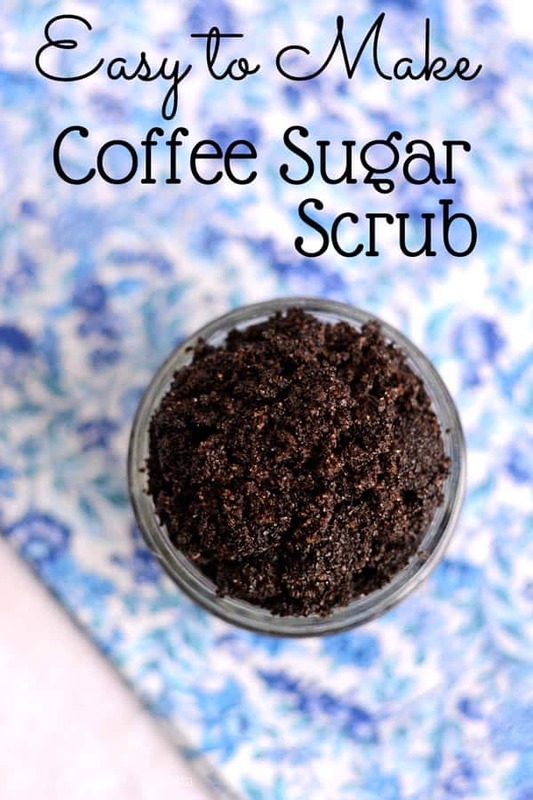 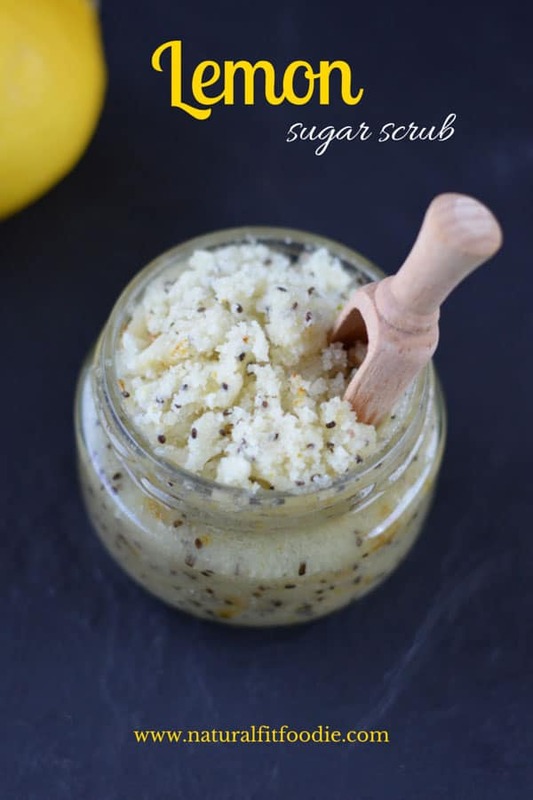 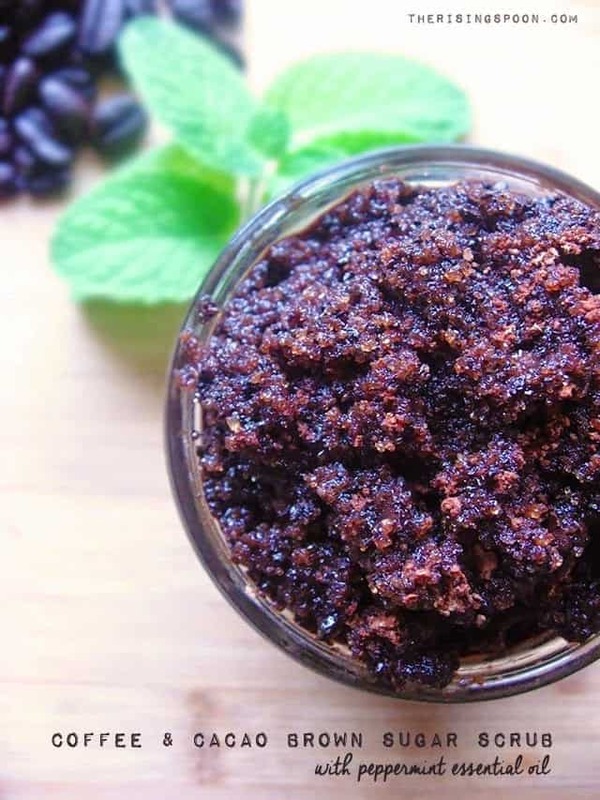 Try one of these 18 homemade DIY sugar scrubs that smell amazing! 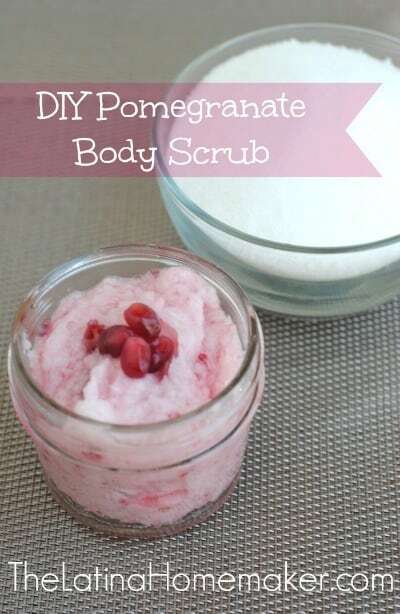 They’re homemade and natural so you know what’s going into your beauty products. 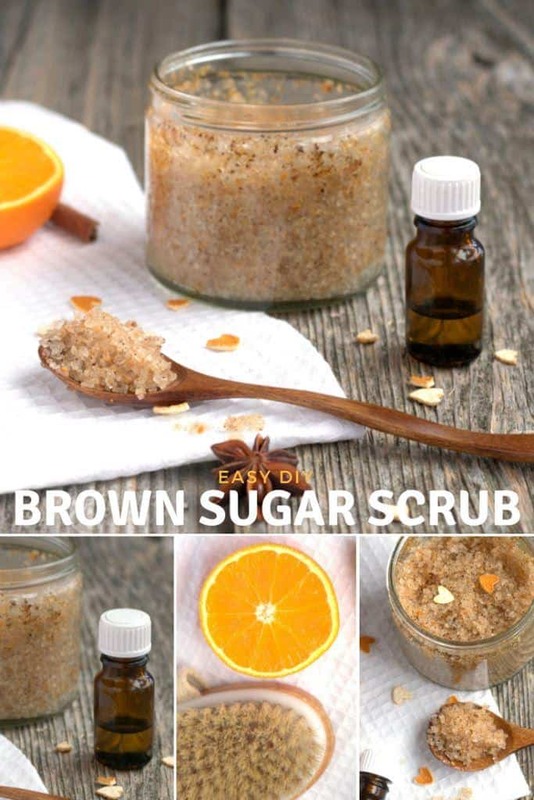 There are body scrubs, lip scrubs, face scrubs, and more. 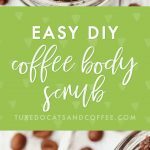 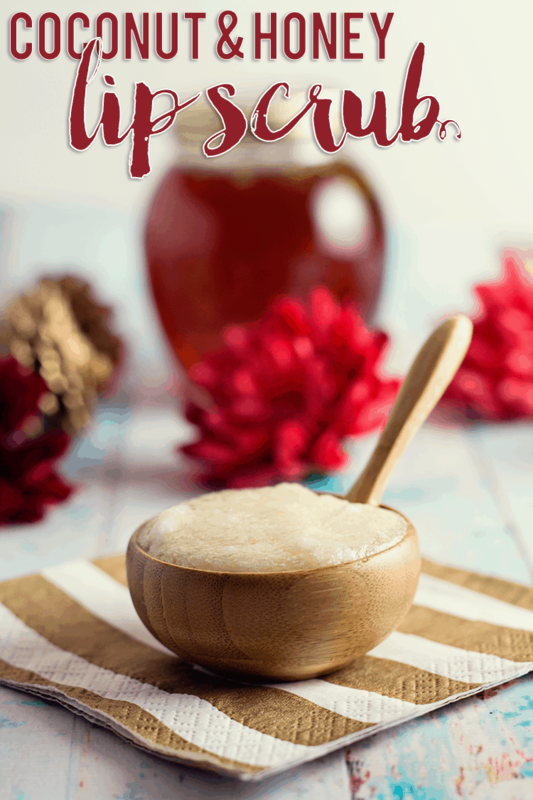 Using a sugar scrub is also a fun and easy way to add a little self care to your life! 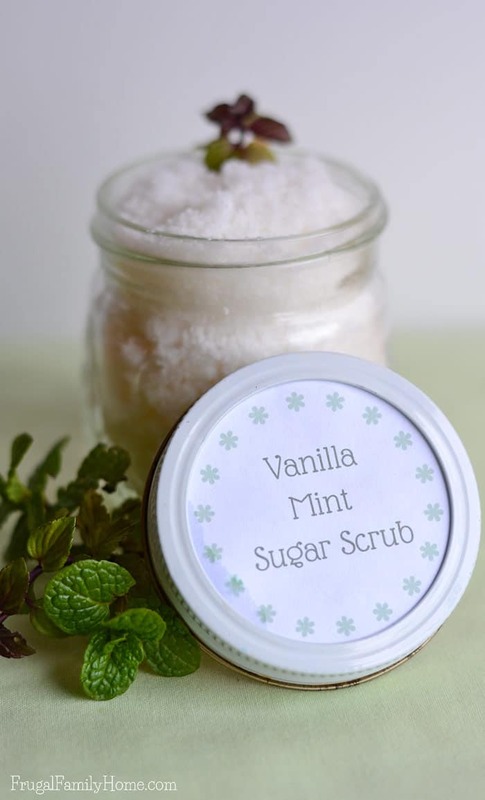 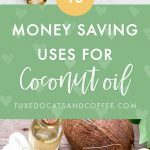 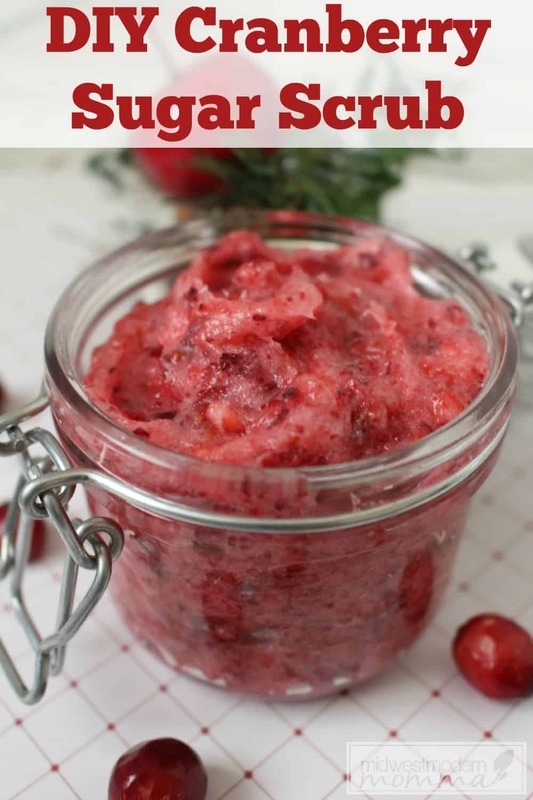 These would also make a great homemade gift ideas for any holiday, like a homemade Christmas sugar scrub or a Mother’s Day sugar scrub gift. 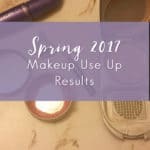 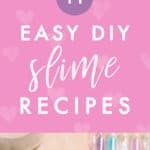 Blog posts found on Resources for Roundups. 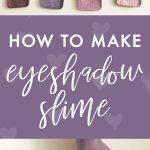 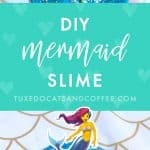 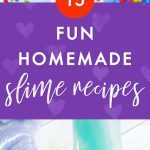 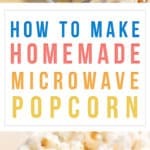 11 Fun Homemade Slime Recipes – With and Without Borax!